Checkl out our spring break activities! Welcome to The Watersports Camp! 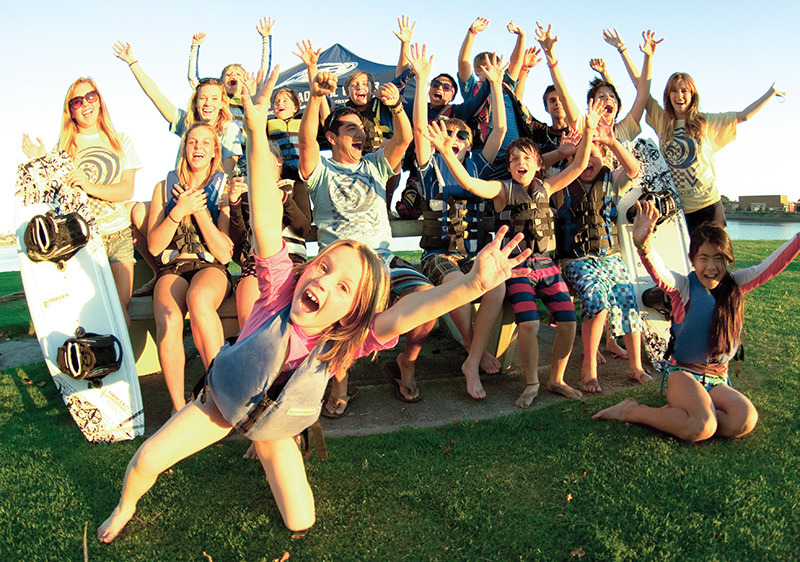 The Watersports Camp is San Diego’s premier summer camp! 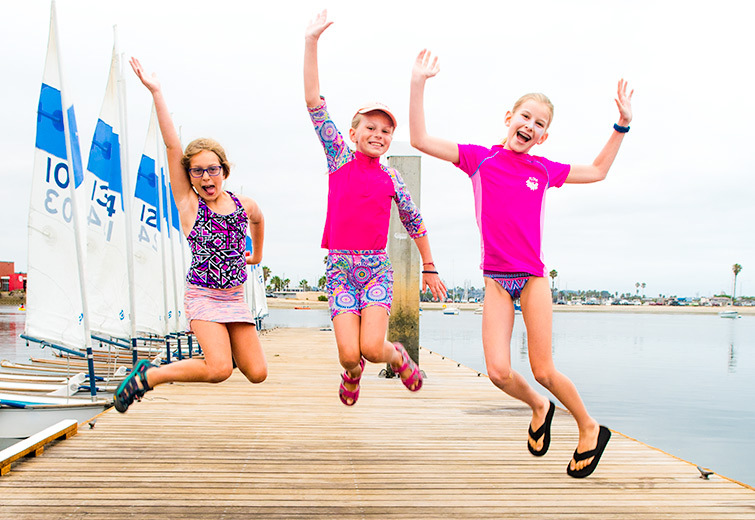 Our fun and educational camps are held at Associated Students of SDSU and UCSD Recreation’s Mission Bay Aquatic Center and is sponsored by the YMCA of San Diego County. Camps run Monday through Friday in week-long full-day and half-day sessions. Our focus is on creating high-quality camp experiences in a safe, fun, and enriching environment! 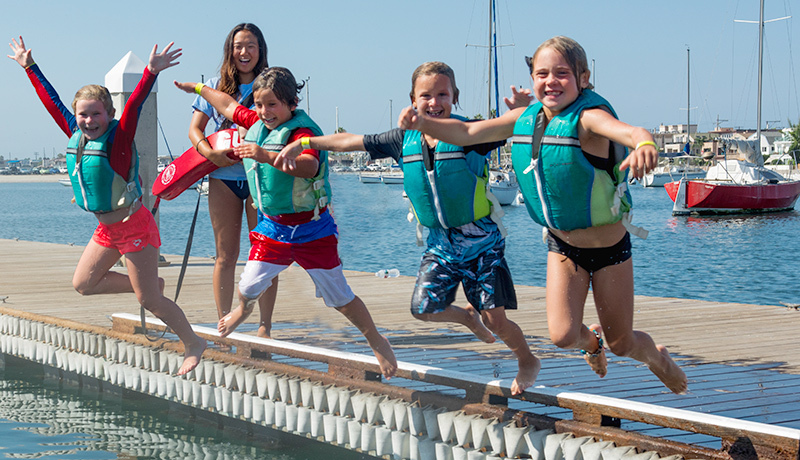 The Watersports Camp operated by Associated Students of San Diego State University and University of California San Diego Recreation and is sponsored by the YMCA of San Diego County. Camp meets at the Mission Bay Aquatic Center.